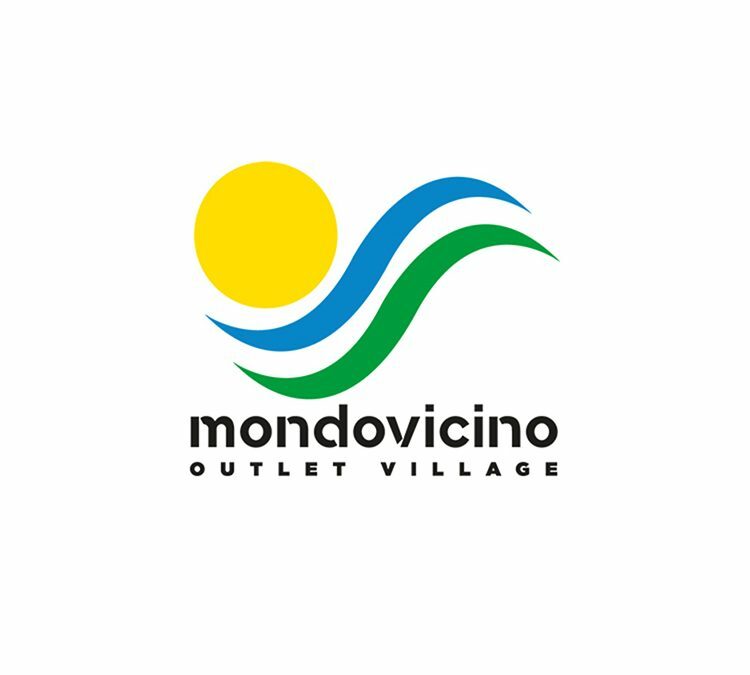 Mondovicino Outlet Village, inaugurated in 2008 by the Caramelli family, which still owns and controls the center, has just stipulated a management agreement that will bring the outlet new, exciting growth opportunities. From Monday, October 1, 2018, management of the Outlet will be assigned to Promos. The company will handle all aspects connected with the development and promotion of the structure: Operations, Administration, Retail Management and Marketing. Andrea Caramelli, CEO of Mondovicino Outlet Village comments: “It is a decision in favor of the growth of our business. This management agreement provides that Consedil di Gigi Gelmetti will continue to follow the sector of tenancy of the stores. We think that this agreement will place our business in the best possible position to meet the challenges and programs of future development “. Promos, founded in 1990 by the current Chairman Carlo Maffioli, now flanked by his sons Filippo and Tomaso, has contributed to the development, growth, promotion, business and management of real estate projects such as Shopping Malls, Factory Outlets and Retail Parks – in Italy and in other countries as well. The company, based in Brescia, has promoted a great many Factory Outlets in the last 18 years, for a total of over 250,000 sqm and more than 1,000 stores developed. Just to mention a few: Franciacorta Outlet Village (BS), Palmanova Outlet Village (UD), Valdichiana Outlet Village (AR), Cilento Outlet Village (SA), Valmontone Outlet (RM), Scalo Milano Outlet&More (MI).